Samsung’s first ever punch-hole selfie cam-toting phone, the Galaxy A8s, just escaped China. The Galaxy A8s has been re-launched globally as the Galaxy A9 Pro 2019 starting with Samsung’s home turf South Korea. It won’t be long before the Samsung Galaxy A9 Pro 2019 arrives in other markets as well. The main USP of the Galaxy A9 Pro is its Infinity-O display, which is Samsung’s take on the punch-hole selfie cam design. The Honor View 20, which is set to launch in India on January 29, also has a similar setup. The Galaxy A9 Pro has a 6.4-inch 1080p+ display and a 24MP selfie camera embedded into it. This entails in an unusual aspect ratio of 19.5:9 and hopefully more screen real estate along the way in comparison to phones with iPhone X-style notch. 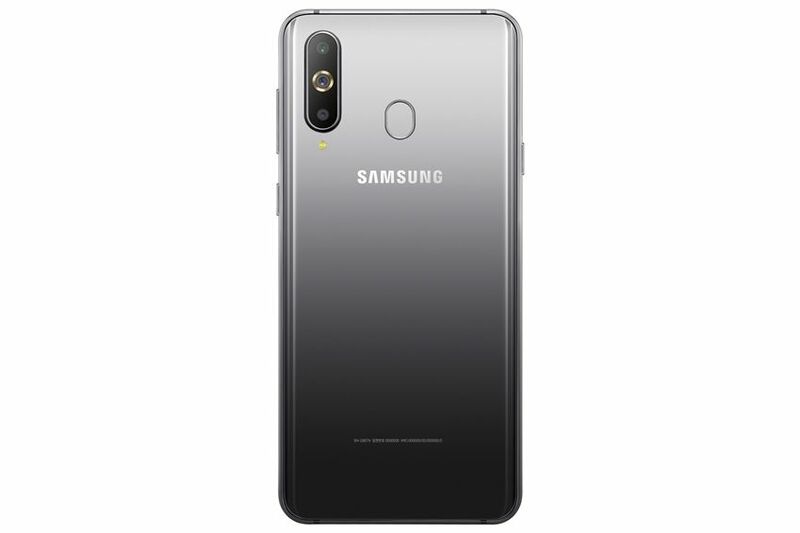 The Galaxy A9 Pro 2019 also packs a triple rear camera setup on the rear consisting of one 24MP sensor with f/1.7 aperture, a 10MP telephoto lens with f/2.4 aperture and a 5MP f/2.2 camera for depth sensing or portrait photography. 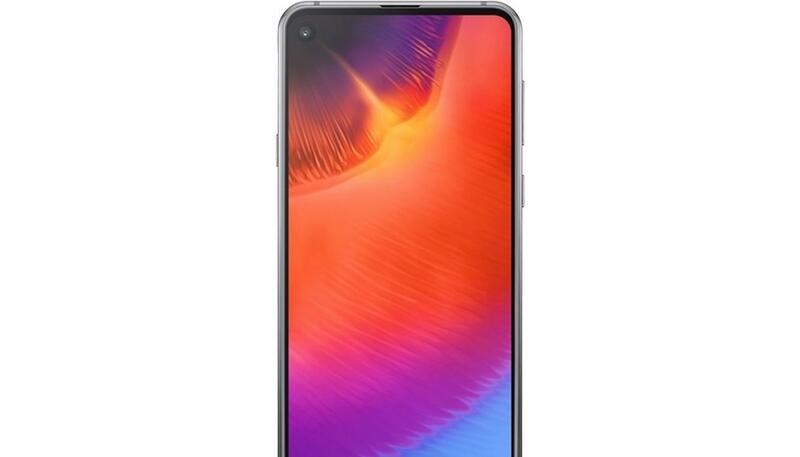 In terms of core hardware, the Samsung Galaxy A9 Pro 2019 comes with a Qualcomm Snapdragon 710 processor with 6GB RAM and 128GB storage which is also expandable. The dual-SIM Galaxy A9 Pro 2019 runs Android 8.1 Oreo software and supports 4G LTE connectivity. The phone is powered by a 3,400mAh battery with support for fast charging. The Galaxy A9 Pro 2019 rocks a glass and metal sandwich design with a rear-mounted fingerprint scanner and USB Type-C charging. The phone will be available in a choice of fancy colours including blue and green and will cost 599,500 Korean Won which roughly translates to Rs 38,000. Samsung maybe looking to incorporate the same punch-hole design in its upcoming Galaxy S10 phones set for launch on February 24. The Galaxy S10E (or Galaxy S10 Lite), Galaxy S10 and Galaxy S10+ are all said to come with punch-hole selfie cams with the Galaxy S10+ model said to come with two selfie cams embedded into the display. The Galaxy 10E and Galaxy S10 will reportedly come with just the one selfie shooter like the Galaxy A9 Pro 2019.